My bugs and I: Miracle cure for cold sores - there, I said it! I know, I know, as a scientist, I should never think/say/write about miracles, but... After suffering from cold sores for 35+ years, this solution is nothing short of a miracle! OK, rewind, let me tell you my own story! I had no idea, however, what impact it would have - if any - on my weight, wellbeing, or health. This is the reason why I haven't mentioned probiotics yet as I was doing my own experiment. 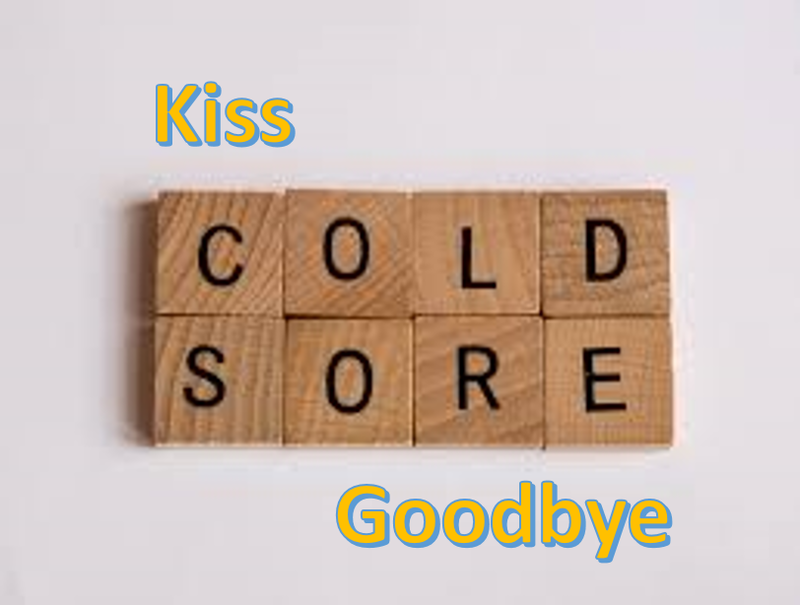 A few months ago, I felt the usual tingle on my lip that is so typical of cold sores. As every cold sore sufferer, I carry my Zovirax everywhere so I was able to quickly dab a little bit on where I felt 'the dreaded' was going to appear. Then, what happened? NOTHING... Nothing happened, no cold sore appeared! I know that this happens to some lucky cold sore sufferers, but for me, never in my 35+ years of cold sores experience, have I ever managed to stop the growth of the virus. Zovirax helps the process go quicker but the pain, the vesicles, the scabbing, and the scar steps would always occur. That's when I started to wonder if it had anything to do with my probiotics as I hadn't changed anything else in my life. Because life happens, I forgot about my miracle cure. Last week, as I waking up, I felt the tingle again. Unfortunately, a few vesicles had already appeared and I had little hope I could stop the process. How wrong was I! After massaging a bit of Zovirax on them, the vesicles 'expired' after about 4 hours the way they usually do after 4 days. All I was left with was damaged skin that was going to scab and heal, so i used Compeed to speed up the process. What I didn't know though is that a certain strain present in Bio-Kult (Lactobacillus rhamnosus) has been shown to help activate macrophages to eliminate the herpes simplex virus type-1 (responsible for cold sore) (here). Macrophages are the weapons of our innate immune system and they have been shown to orchestrate a multitude of anti-herpetic actions during the first hours of the attack (here). This specific strain contained in my Bio-Kult is therefore boosting my immune system to produce natural anti-cold sore actions right from the start. Another strain contained in my Bio-Kult, Lactobacillus plantarum, has also been shown to stop the spread of the virus (here). The way Zovirax works is well known: the active ingredient is 5% aciclovir. Aciclovir is a drug that transforms into a form that inhibits and inactivates the spread and growth of the herpes virus. The way different people respond to it is variable. In my case, I usually don't see much difference; with probiotics as part of my diet, I saw a massive difference as I think both actions of probiotics and Zovirax combined to completely stop the growth of the virus. Compeed contains a hydrocolloidal gel and is well known to accelerate skin repair. Two Bio-Kult probiotics pills every day with water and food. If you are under antibiotics, it is advised to take four tablets of Bio-Kult per day but at different times than when you take your antibiotic (as your probiotics will be killed by the antibiotic if you take them at the same time!). As soon as you feel 'The' tingle, massage some Zovirax. Repeat as advised on the notice. If you caught the tingle when the vesicles are already present, massage the cream until vesicles are flatten and 'dead'. Dry the surface and apply a Compeed patch. Replace your patch as advised on the notice. 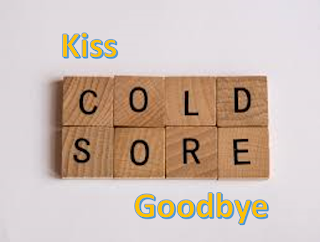 What have you tried for you cold sores? Do you have any miracle cures you would like to share? Feel free to share your stories in the comments here below, I'd love to read your tips. PS: Please note the Amazon images are affiliate links.